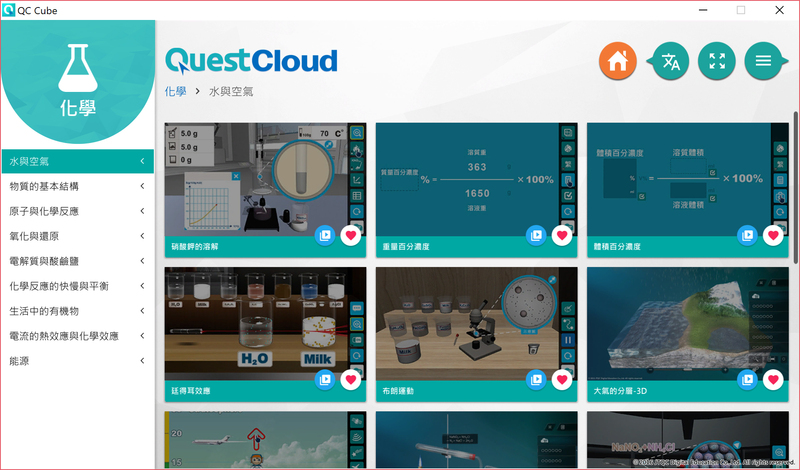 " Interactive digital learning platform to improve students’ understanding "
QuestCloud is an easy to use but interactive teaching platform designed to improve student’s understanding and thinking of Physics, Biology, Chemistry and Earth Science. 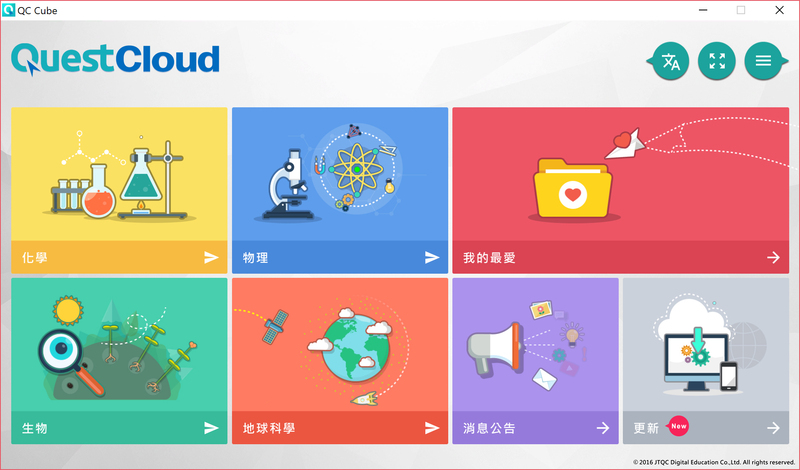 Built-in drag and drop, highlights and preview features create a simple but intuitive interface where students and users can learn, experience and have fun with the content all at the same time. 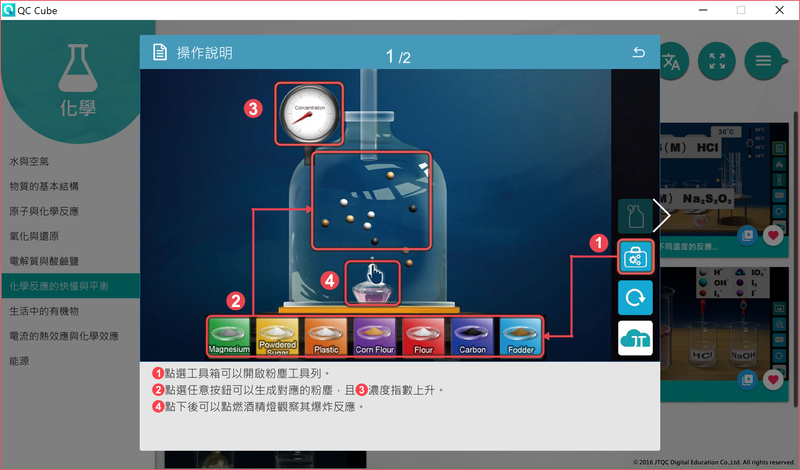 QuestCloud not only builds on current touch technology but students conducting experiments and science practices can now do so in a relaxed and safe digital environment. 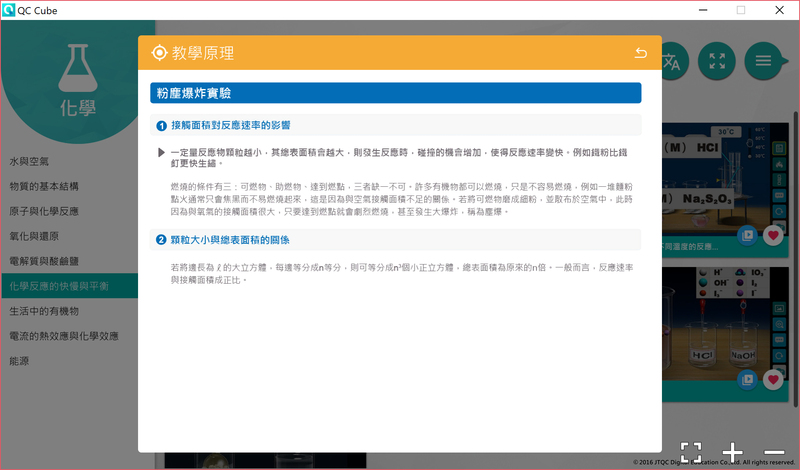 QuestCloud can be used via touch boards, touch pads, mouse & keyboard also through projector. 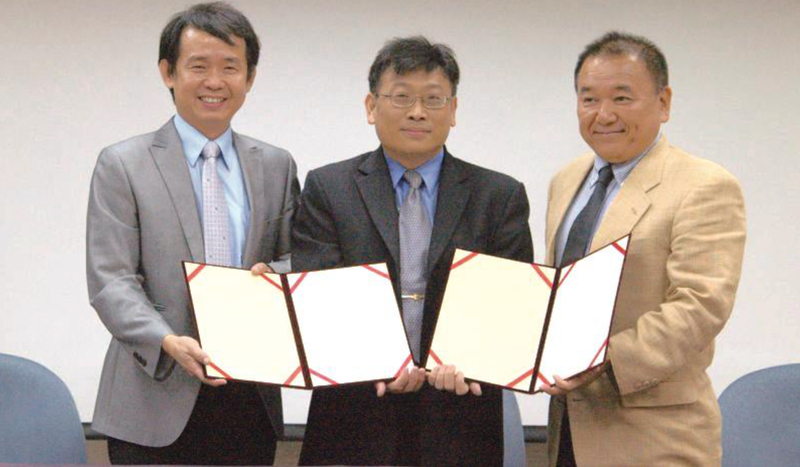 518+ Detail Lesson Content, covering…. 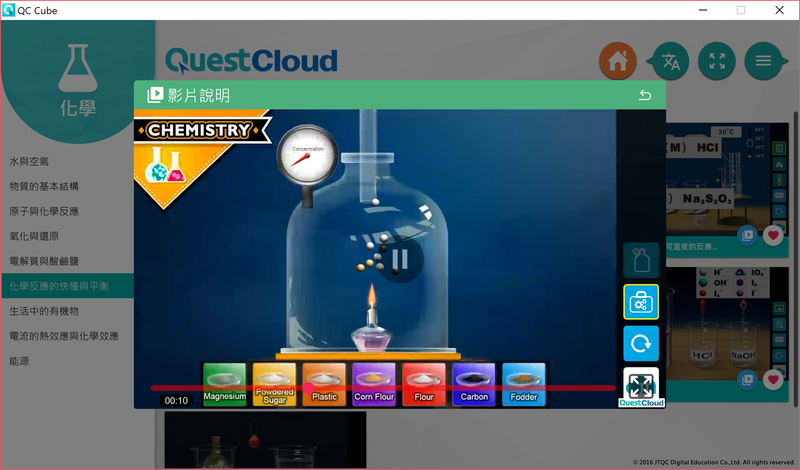 QuestCloud is an interactive digital platform created from innovative teaching methods and thinking of Mr. Richard Wang (above left), a Chemical Science teacher from Taipei. 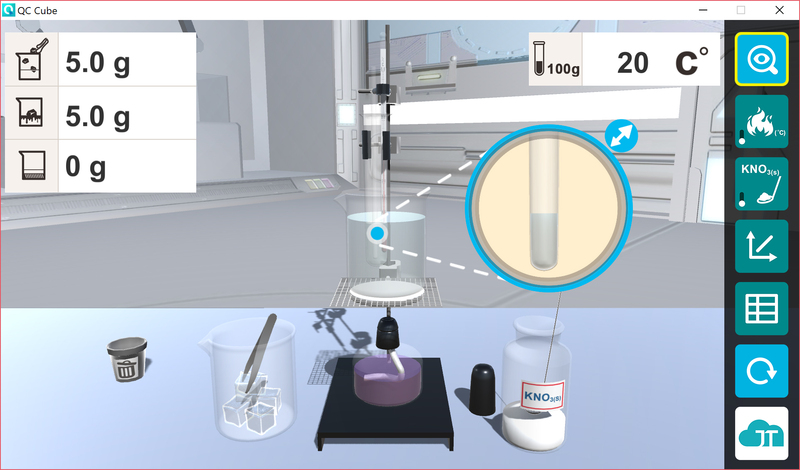 In the video above he uses technical design materials to simulate the chemical elements in a virtual reality environment. 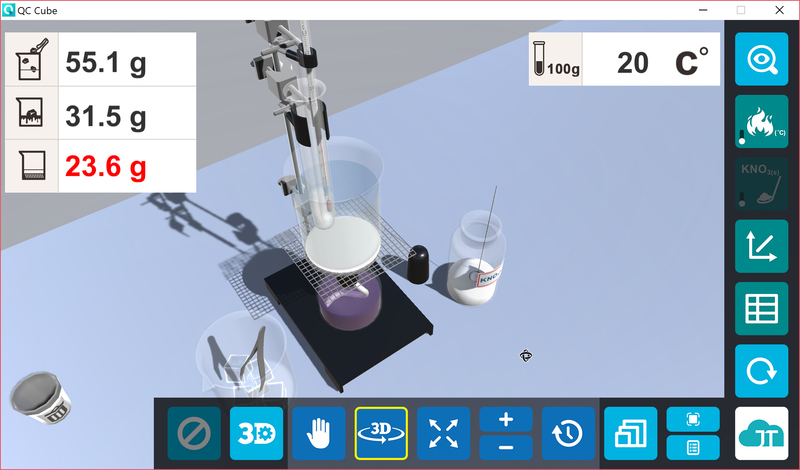 This not only reduces the risks posed by chemical experiments but gives students a sense of presence, interaction and ultimately better understanding.